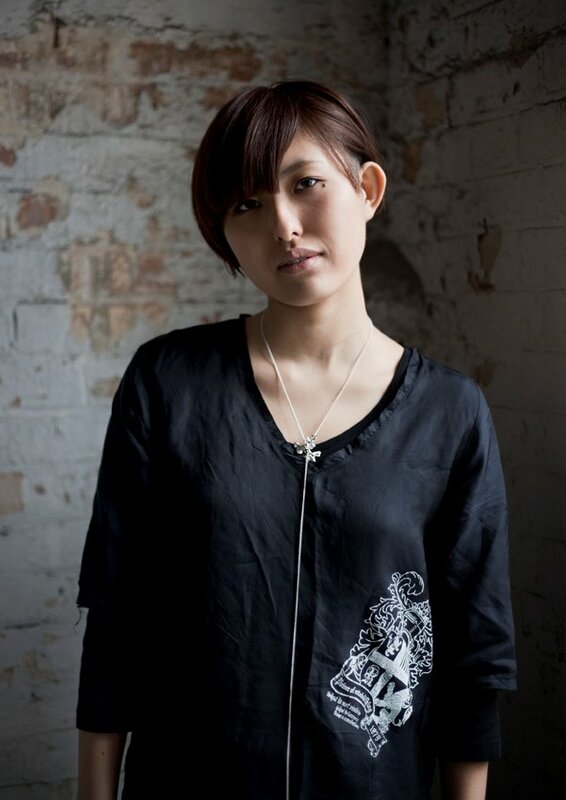 Miyabi Kimura is currently in BA FASHION central saint martins, specialized womenswear design with marketing. She is working as a freelance Illustrator based in UK and Japan. Please have a look her illustration Portfolio!